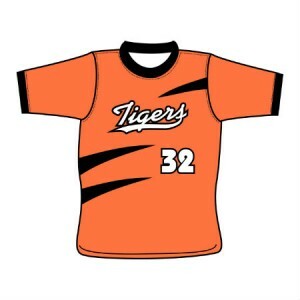 Emmsee Sportswear is a T-Ball Uniform manufacturer and specialist. Emmsee specialises in the manufacture of Custom Made Clothing which includes Button-Up Tops, T-Shirts, Jerseys, Polos, Jackets, Tracksuits, Singlets, Shorts and more. Emmsee Sportswear is an expert in every part of the multi stage process, from creating the Design all the way to Sewing the garment. We have customers Australia wide ordering our clothing for the simple fact that Emmsee Sportswears quality and expertise is unmatched. Our Graphic Design, Sublimation Printing, Embroidery and Screen Printing services and expertise are available for you to utilise. 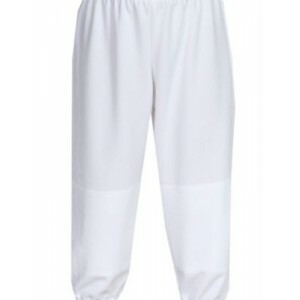 Emmsee Sportswear T-Ball TopDelivery Australia wideSuitable for Baseball, Softball, T-Ball and most ..
Emmsee Sportswear T-Ball PantsDelivery Australia wideCustom made PantsSeveral styles available inclu..